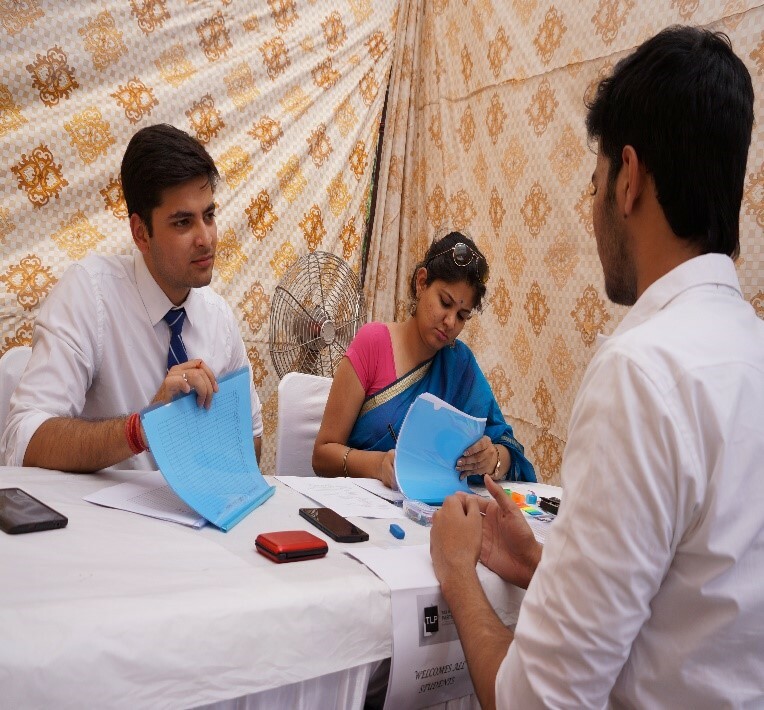 Tax N Legal Partners participated in the 'Internship Fair' organized by Dyal Singh College (Evening), a full-fledged day college, on 28th March 2018. 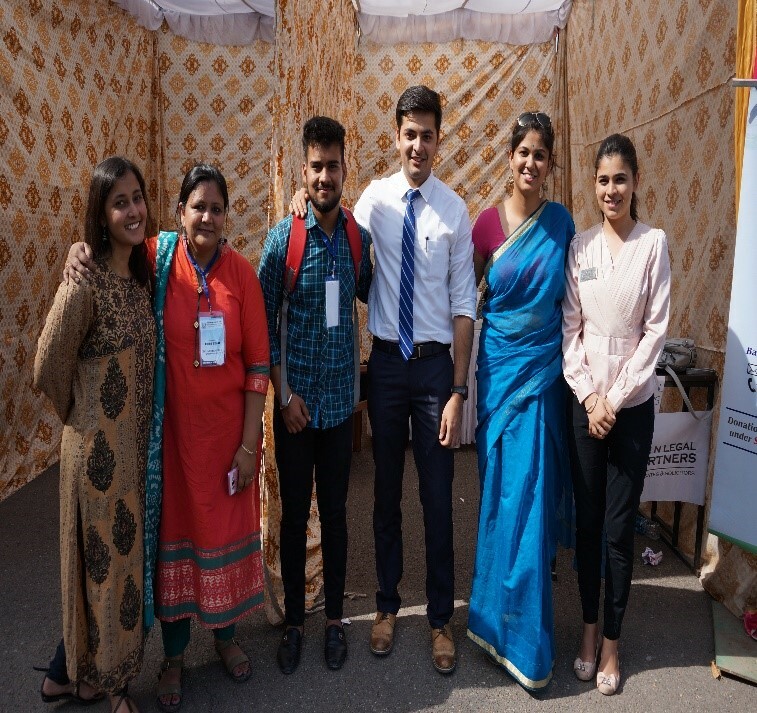 Students across the colleges from Delhi University and Amity University Noida participated in the fair. 900+ students registered for the event and more than 15 companies participated in the event. It was extremely invigorating to talk to young minds. This event was discerningly convened by Dr. Sumita Puri and democratically executed by the students as it was created by them, of them and for them. We could feel the energy, nervousness, excitement all at once while students came for a chat with us one by one. As recruiters, we were more than satisfied with the hiring we made and hospitality we received.